Mitsubishi has announced its long-awaited Laser TV rear projection technology by showcased its new 65-inch Laser HDTVs. As its name implied, the Laser TV is powered by a laser-based light engine which can provide the most extensive range colors, the most clarity, and the best depth of field. 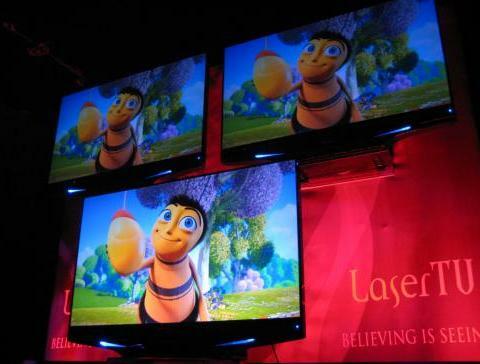 In addition, the company has also presented how their 65-inch laser displays could be used as a 3-D home theater to deliver a 3D viewing experience, thanks to its REALD technology. The new Mitsubishi LaserTV is expected to be available by late 2008 but no words on its price yet.